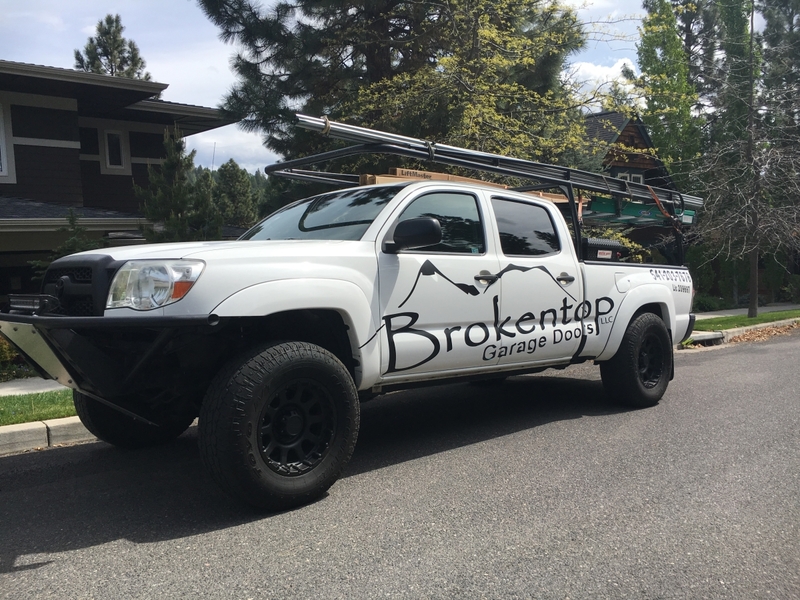 Brokentop Garage Door technician’s can also provide you with additional or replacement remotes. Our technicians can program them to your current garage door opener. We offer wireless keyless entry systems and smart control panels. Particularly, LiftMaster offers a complete range of garage door opener remote controls to compliment your lifestyle, allowing you more control over your garage door opener. Safeguard your home with Security plus, this will send a different code each time you click the remote control. We currently, carry universal remotes for most garage doors openers. The pros of this universal reomte made by chamberlain / lift master are, they have extremely excellent range, very reliable, high quality and compatible with most openers. For example, check out our products page. Lastly, call now for a free estimate at 541-203-7676! I have had this unit for 3 years with no issues. Compatible with my Genie Opener. All I have had to do is replace the battery. It was a little difficult to get the cover off to replace the battery but other then that it works like a dream.